Dylann Roof’s mother suffers heart attack in courtroom on day one. Dylan Roof appears in court July 18, 2015 in Charleston, South Carolina. 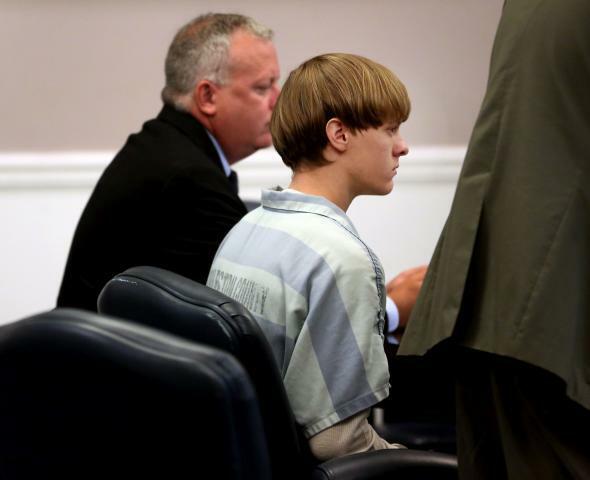 Roof is facing 33 counts, 18 of which carry the death penalty.